The work you need to do to finish your project successfully. Project scope is the work you and your team need to do to meet the project objectives. Based on the project scope you estimate project duration and costs. Also, you define quality standards and identify risks. Moreover, you may need to outsource part of that work. Communication should also be based on the scope of work. So, do you think that managing project scope is essential now? Bad news - it is challenging to integrate and control project scope without a clear understanding of all related project scope management processes and tools. In this mini email course, I will provide you all the learning materials about Project Scope Management in a structured way. In this book, I collected all the information you need to manage, control, and update project scope successfully. Everything in it you will be able to implement on any project in any industry. 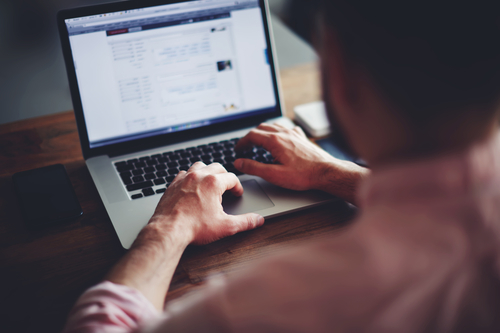 Find out about the benefits of Project Scope Statement and how to create it. Master all ins and outs of a Work Breakdown Structure and how that will increase changes for your project success. Find out how to integrate project scope with schedule, costs, and risks management processes and tools. The project scope is subject to the constant change. Stakeholders will want to change their minds. You will find a piece of work you missed out during planning. New risks will appear. All of this requires robust and strategic approach. 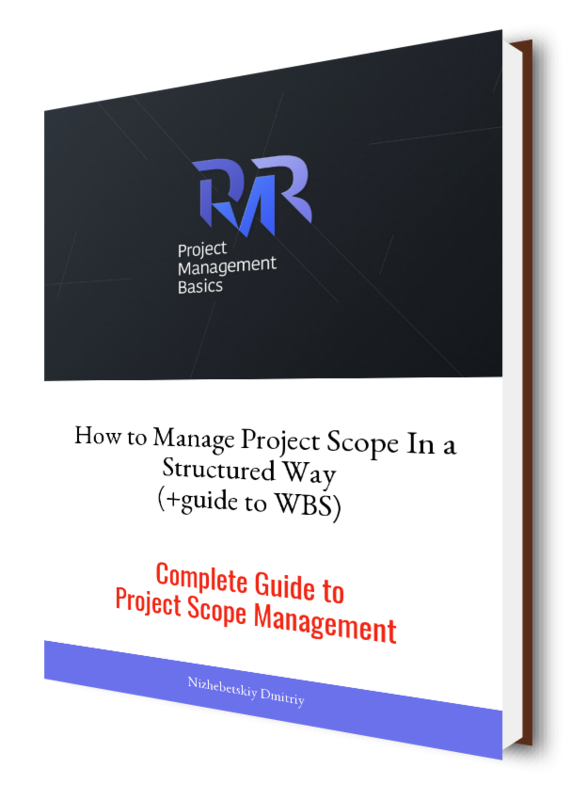 You need to understand and use the tools, like WBS and Project Scope Statement, to manage a project. Enroll for the course for FREE, get the books, and become proficient in Project Scope Management.